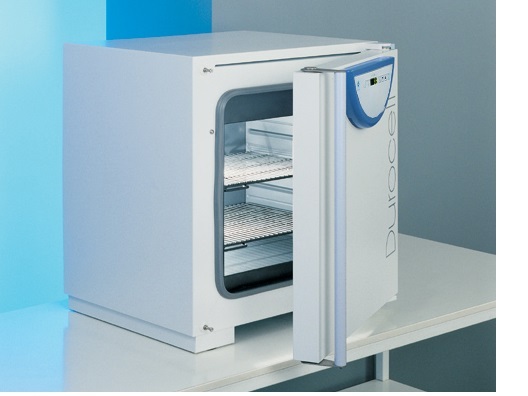 Highly durable laboratory oven with a 111-liter chamber volume. High-quality and safe drying, heating and tempering of laboratory materials in laboratories and industry; perfect anticorrosive protection of all chamber parts (protective Epolon plastic) enabling wirk with acids and dases, acid and alkaline hydrolysis etc. Standard model with a Fuzzy-Logic microprocessor control system; control elements situated on a foil keyboard, process information indicated on a LED display. Wide range of optional equipment and accessories and output option for a printer or PC connection. The Durocell line is built with a highly resistant coating of Epolon that is used to protect the inner stainless steel surfaces from any aggressive agents. 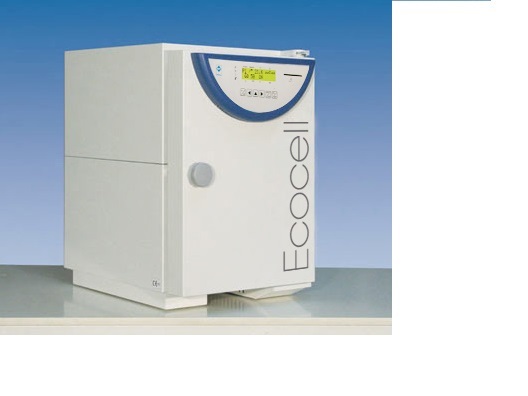 Ideal for acid and basic hydrolysis, extraction through incombustible substances and decomposition of substances at a solid phase. High-quality and safe drying, heating and tempering of laboratory materials in laboratories and industry; perfect anticorrosive protection of all chamber parts (protective Epolon plastic) enabling work with acids and bases, acid and alkaline hydrolysis etc. 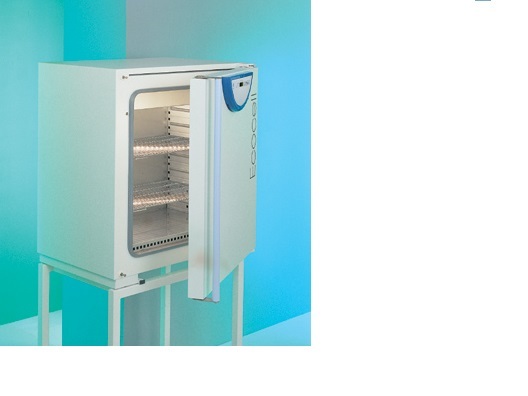 Highly durable laboratory oven with a 22-liter chamber volume. High-quality and safe drying, heating and tempering of laboratory materials in laboratories and industry; perfect anticorrosive protection of all chamber parts (protective Epolon plastic) enabling wirk with acids and dases, acid and alkaline hydrolysis etc. Natural fine air flow in the chamber, noiseless operation. 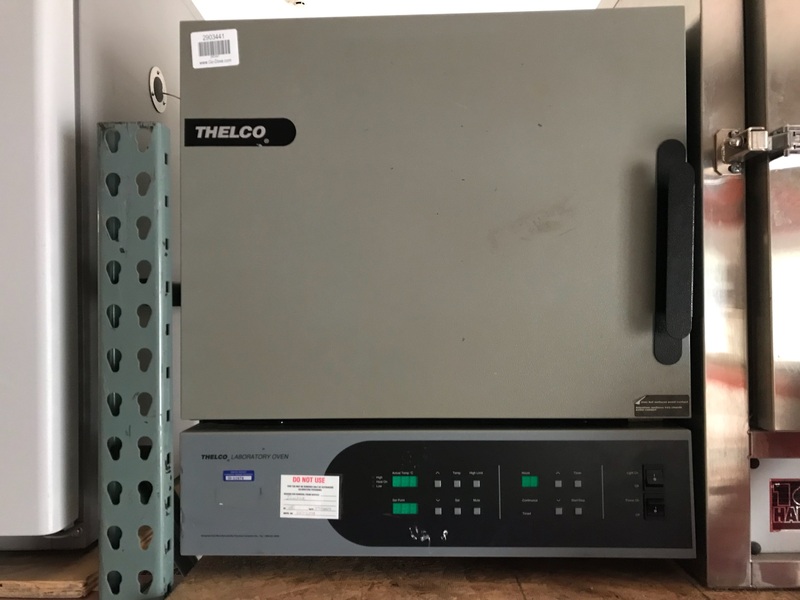 Highly durable laboratory oven with a 111-liter chamber volume. High operation comfort, precise temperature regulation and short times of temperature recovery in the chamber after the door opening. Natural fine air flow in the chamber, noiseless operation. Wide range of optional equipment and accessories and output option for a printer or PC connection. 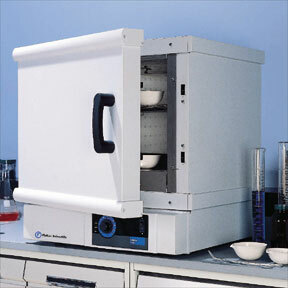 Highly durable laboratory oven with a 55-liter chamber volume. High operation comfort, precise temperature regulation and short times of temperature recovery in the chamber after the door opening. Standard model with a Fuzzy-Logic microprocessor control system; control elements situated on a foil keyboard, process information indicated on a LED display. Wide range of optional equipment and accessories and output option for a printer or PC connection. 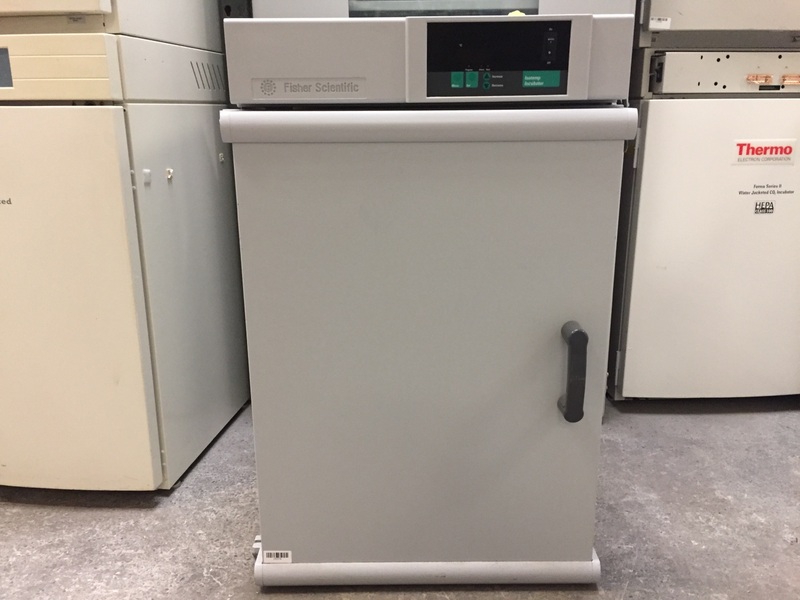 Convincingly cost saving laboratory dryer with a 111-liter chamber volume. Natural fine air flow in the chamber, noiseless operation. 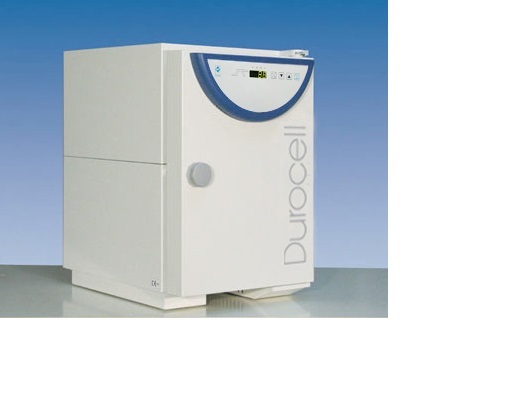 High-quality and safe drying, heating and tempering of common laboratory materials in laboratories and industry. Wide range of optional equipment and accessories and output option for a printer or PC connection. A line of economical drying ovens with a wide temperature range, precise and reliable course of simple drying and heating processes. 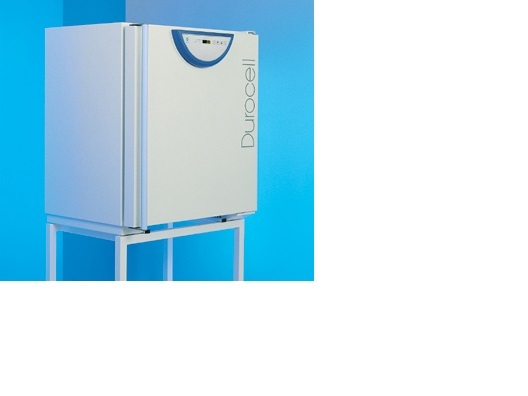 The line ECOCELL is characterized by a noiseless run and a fine air streaming within the useful space. 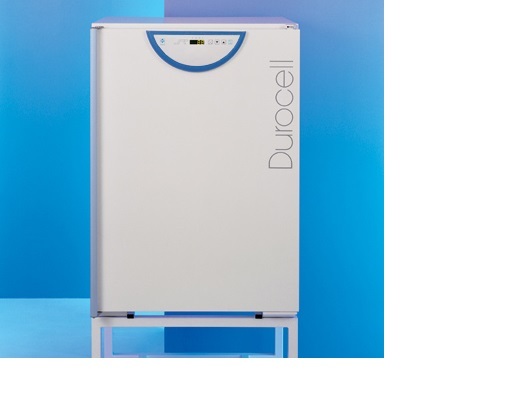 Convincingly cost saving laboratory dryer with a 22-liter chamber volume. High-quality and safe drying, heating and tempering of common laboratory materials in laboratories and industry. High operation comfort, precise temperature regulation and short times of temperature recovery in the chamber after the door opening.